Ukrainian President Petro Poroshenko signed the Ukraine-NATO cooperation plan for 2016 that should ensure the coordinated development of comprehensive cooperation between Ukraine and the North Atlantic Treaty Organization in all areas of cooperation between our country and the alliance, according to Poroshenko's press service. MOSCOW (Sputnik) — Ukrainian President Petro Poroshenko has signed the Ukraine-NATO cooperation plan for 2016, his press service said Friday. "The program should ensure the coordinated development of comprehensive cooperation between Ukraine and the North Atlantic Treaty Organization in all areas of cooperation between our country and the alliance," the press service said in a statement. The plan outlines general policy goals of Ukraine’s partnership with the military alliance and the areas of cooperation in international security, including peacekeeping, counter-terrorism, arms control and environmental safety. The cooperation program reflects key steps toward Ukraine’s political, economic and social reforms, as well as the main components of its national security and defense policy. 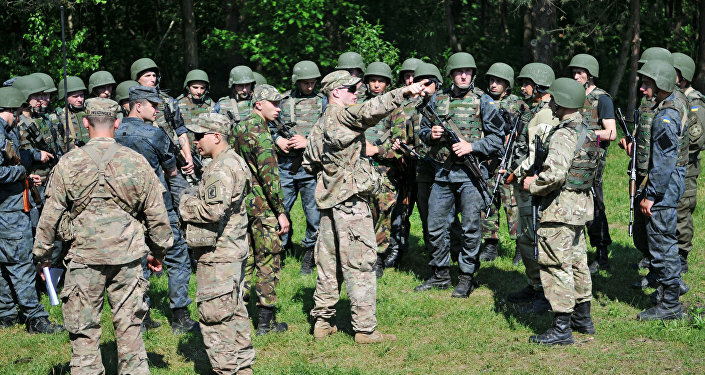 The annual Ukraine-NATO cooperation plan defines objectives and practical reform measures to improve Kiev’s defense capabilities in collaboration with NATO. 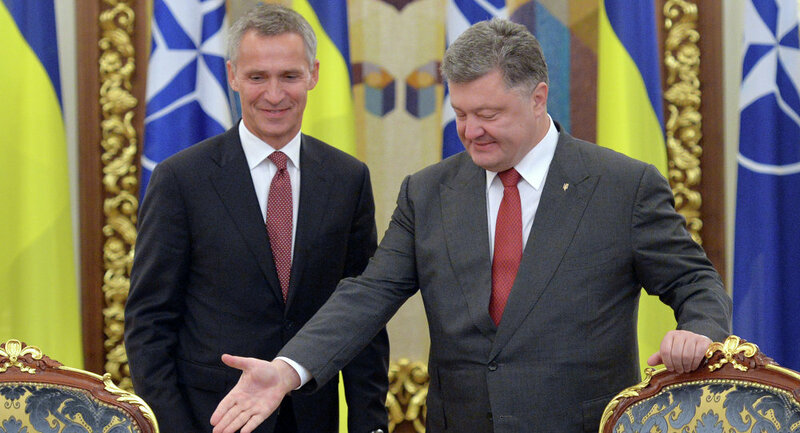 Ukraine dropped its non-aligned status last year to open a path toward becoming a NATO member. Ukraine aims to pass reforms that will make its armed forces compatible with those of NATO member states by 2020, according to its updated military doctrine.